The Thorium Dream, if like many of the world’s leaders, you are eager for a dependable and cheap energy source that doesn’t spew toxins and greenhouse gases into the atmosphere – and that doesn’t result in terrible, billion dollar accidents – you can end your search now. At least, that’s the news from a tight-knit collective of energy blogs, dedicated to a common but relatively unknown metal called thorium. 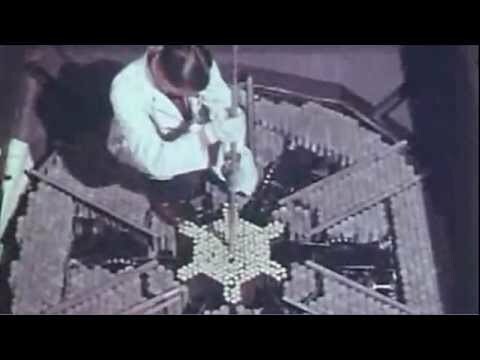 In the right kind of nuclear reactor, they say, thorium could power the world forever, and without the problems that come with the nuclear energy we use today, from Fukushima like meltdowns to the difficult by-products of plutonium that leave behind radioactive waste and weapons material. The idea certainly sounds like the stuff of fringe internet conspiracists, but it was actually born in the U.S. government’s major atomic lab in the 1960s under the auspices of one of the country’s most respected nuclear scientists, and the inventor of today’s most common kind of nuclear technology, the light water reactor.